You will earn 40 loyalty point(s). 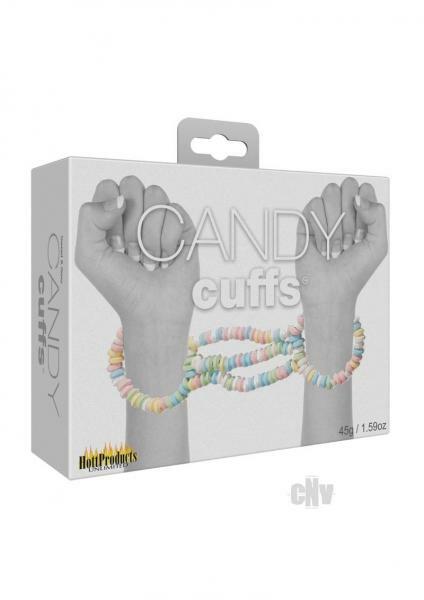 Candy Edible Hand Cuffs! Multi-flavored candy. 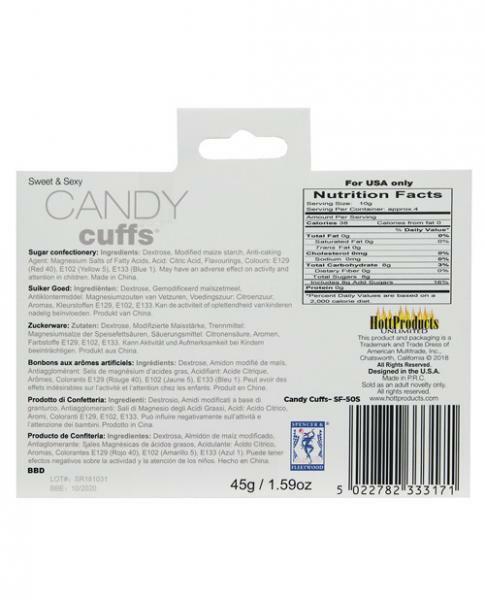 Features: - One Size Fits All - Multi-flavored - Weight: 9.87 oz. 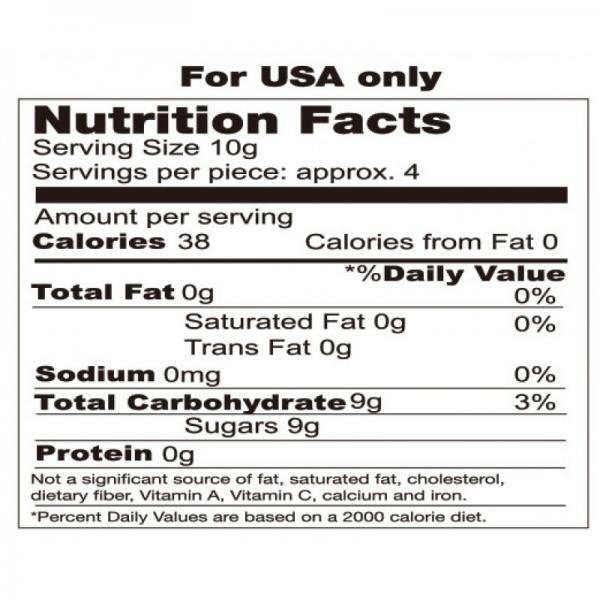 Dimensions: Carton Size: 7.0 x 6.18 x 1.57 in.